What are some common examples of startup business models? 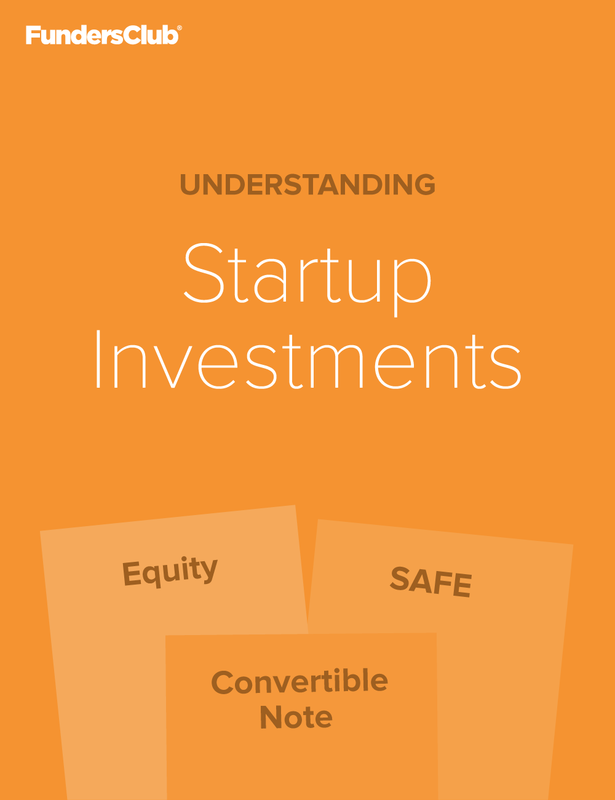 There are a wide range of business models practiced by startups. In addition, some early stage startups may not even have a business model in practice today, although they ought to have one or more clearly identified potential business models that they could practice down the road as a result of their value creation. Below is a brief description of some example startup business models. Marketplace model - A marketplace is where two or more types of users meet to transact. Typically the marketplace derives its revenue through what is called a marketplace rake, typically a percent of transacted revenue on the marketplace. Instead of a percentage rake, some marketplaces may instead charge fixed transactional fees. Examples of marketplaces include eBay (a marketplace of buyers and sellers of used goods), Uber (a marketplace of car drivers and car riders), Airbnb (a marketplace of hosts and guests), and Instacart (a marketplace of grocery retailers and consumers and FundersClub portfolio company). Marketplaces are extremely hard to get started and to get to a point of constant high liquidity (demand meeting supply), but are very defensible once established. SaaS (Software as a Service) - A SaaS business model entails delivering software to customers, typically enterprise software to SMB and/or enterprise clients, and charging a subscription (e.g. monthly, annually, etc) for the software. Sometimes, service contracts are also included for deriving revenue from custom support or integration. Sometimes SaaS companies may choose to have a freemium model, wherein entry level plans are free, and more robust plans are paid. Examples of SaaS startups include Salesforce.com and Dropbox. eCommerce - An eCommerce business model refers to selling goods online and extracting revenue from the transactions through markups on products sold, or through other means. This may seem like an age-old business model, but as of 2015, only about 7% of all retail commerce occurs online. Examples of eCommerce startups include Amazon.com and Warby Parker. Consumer - A consumer model typically implies a free or low cost app distributed to consumers that provides value to and engagement with consumers, which in turn builds up a valuable distribution channel to consumers that has inherent value today or that can be subsequently monetized. Examples of consumer startups include Instagram and SnapChat; neither heavily monetized, but have built up significant value due to their ubiquity with and engagement with consumers. Consumer apps may sometimes try to monetize via advertising, data, and other means. API Startups - API business model startups serve the emerging developer economy, typically monetizing via a subscription, SaaS like model based on API usage, in other cases monetizing via transaction fees if processing currency. 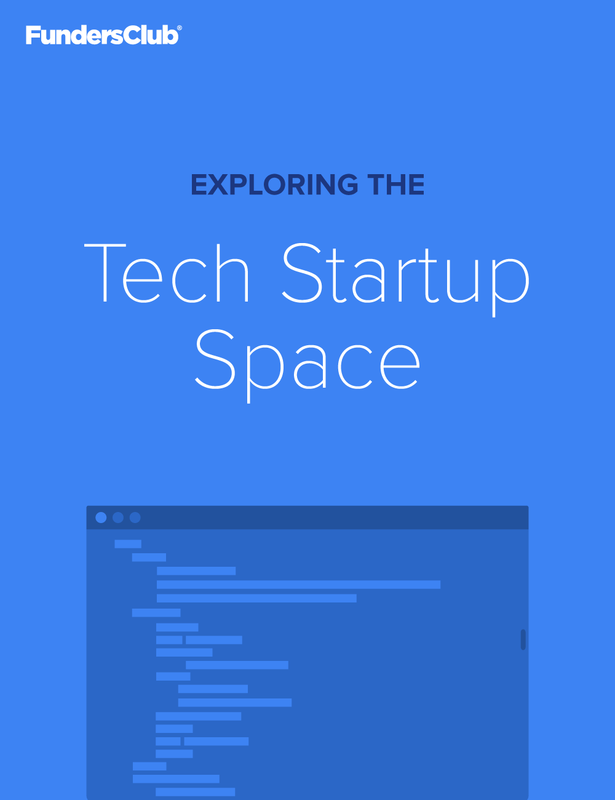 Examples of API startups include Stripe and Twilio. Data - Data business model startups derive value from collecting, and in some cases cleaning, reformatting, and/or analyzing data. Licensing - Licensing startups derive value from licensing intellectual property, which can include patents, trademarks, trade secrets, and know-how. Examples of licensing business models include Arm Holdings which is a fabless semiconductor company. Hardware - Hardware startups produce hardware-enabled devices and monetize by charging for the devices and/or software and/or services associated with the hardware. Hardware companies include Apple (which also developed a marketplace model w/the App Store and iTunes) and Tesla. What is a startup business model? Previous Question: What is a startup business model? 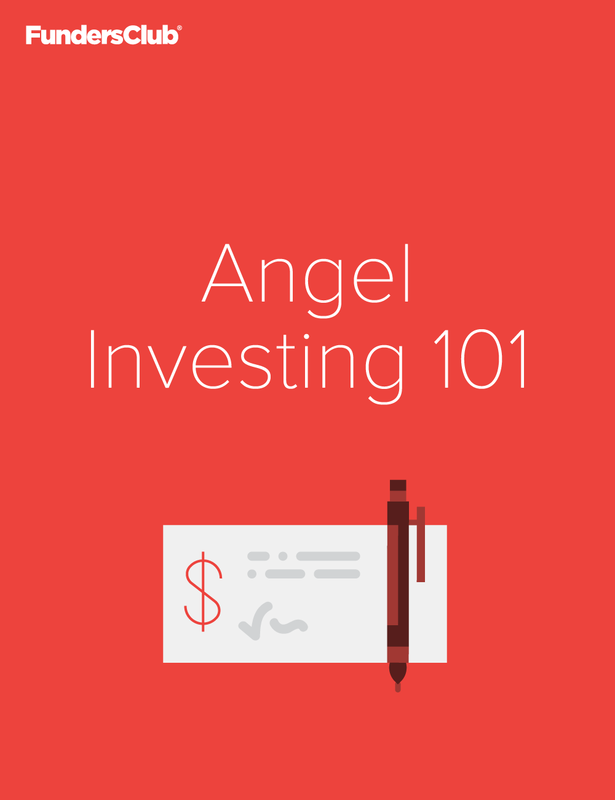 Want to learn even more about startup investing?